Digital Aadhaar card or ‘e-Aadhaar’ can be used just like an Aadhaar card in physical form? Yes. This was said by the UIDAI or Unique Identification Authority of India on microblogging site Twitter. verifiable document “as valid as the Aadhaar letter delivered by post”, said the UIDAI, the issuer of the 12-digit Aadhaar number – also known as Unique Identity Number (UID) – as well as Aadhaar card. “You can use e-Aadhaar as your Aadhaar letter,” the UIDAI said. The Aadhaar card-issuing body also shared a link to its website, uidai.gov.in, which provides assistance to Aadhaar card holders and applicants. UIDAI offers many services online through its portal. One of these facilities enables an Aadhaar holder to download a digital copy of his or her Aadhaar card. This tool can be accessed through the ‘Download Aadhaar’ link on the UIDAI portal’s homepage. 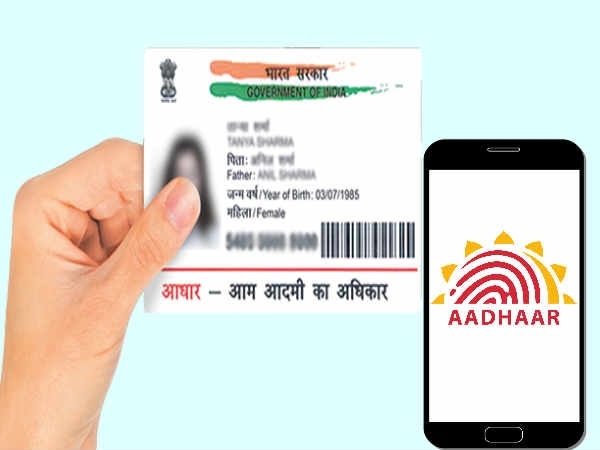 The Download Aadhaar tool enables a user to download a digital copy of his or her Aadhaar card, called ‘e-Aadhaar’, by entering any of the Aadhaar number (UID), Aadhaar Virtual ID (VID) and Aadhaar enrolment ID (EID), according to the UIDAI website.